Palm Beach Oriental Rug Cleaning Pros is in the business of getting your rugs, carpets, and upholstery cleaned while offering unparalleled customer service and value in Boca Raton, FL. We have a record of satisfied customers throughout the Palm Beach area and are always looking for ways to bring carpet, rug, and upholstery cleaning to new and reoccurring customers far and wide. 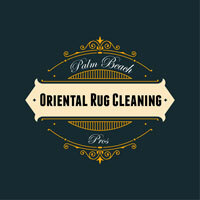 So, why choose Palm Beach Oriental Rug Cleaning Pros for carpet installation, rug repair, or carpet sales? Your home should reflect the dignity of the individual that owns it, and that means taking care of your carpets, rugs, and upholstery. We are the foremost experts in carpet cleaning, rug repair, and carpet sales in the Boca Raton area—just ask our long list of satisfied customers. In order to keep your home in top shape, you need to pay regular attention to the maintenance of your oriental rugs, carpets, and upholstery. You’ll be amazed the difference having a good cleaning in your house can make you’ll see the difference, smell the difference, and feel the difference when all of the textiles of your home have undergone an expert cleaning courtesy of Palm Beach Oriental Rug Cleaning Pros. We work to provide you with a carpet cleaning experience that you will get nowhere else. Our experts are trained to handle stains and discolorations of all kinds—no rug will be left neglected with our team on your side. We are proud to offer some of the most reliable carpet cleaning and restoration solutions that can be found anywhere in Boca Raton, FL. We love providing unparalleled customer service and results to our customer base and we have the testimonials to prove it. Most carpet cleaners will use harmful chemicals to clean your carpets, but not at Palm Beach Oriental Rug Cleaning Pros. We use organic, non-toxic compounds so that you can enjoy and maintain beautiful wall-to-wall carpets. Our deep cleaning processes will leave your carpets looking as good as new. 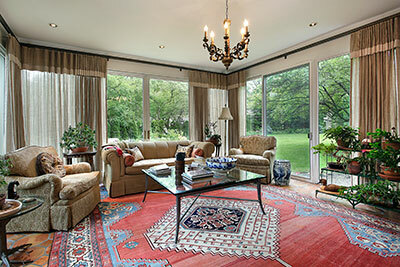 In addition to rugs, we also work to restore your carpets. 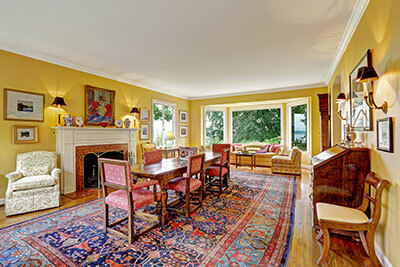 There is a middle option between buying a carpet and throwing out an old one—restretching. Restretching your carpet will ensure that you get the maximum amount of use out of it – and will also keep your home looking like new. Even the most beloved carpet will likely suffer buckling and the need for repair due to normal wear and tear. Even though having buckles in your carpet is certainly inconvenient, there is no need to replace the carpet when this happens—just get in contact with our experts at Palm Beach Oriental Rug Cleaning Pros. Our technicians will be able to determining what kind of repair your carpet needs and give you tips on how to keep your carpet in great shape for years to come once the repairs are over. Our professional restretching service can make your carpets look like new. A wall-to-wall carpet should be seen as an investment in the worth of your house, and keeping it in top condition is essential toward ensuring that your home maintains its value. Contact us today to learn more about how to keep a wall-to-wall carpet in great shape.